Don’t ignore them one bit, because the harsh rays of the sun which rains on us bringing in harmful UVA and UVB rays isn’t a joke. Free radicals too can run amok, and cause signs of aging and dehydration to the skin. 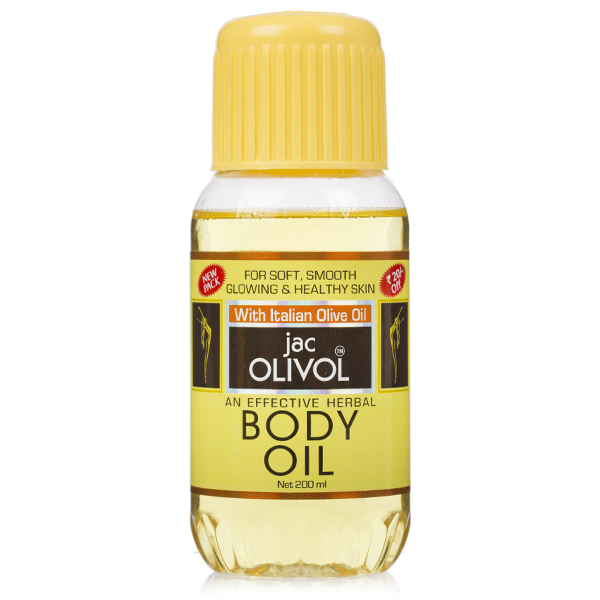 To steer clear from them all, let’s take a look at the must-have products for our body! The harmful UV rays of the sun can make our skin dehydrated, tanned and dull. Is that what you want happening to your skin, especially the face? This is why, investing in an SPF based sun protection cream, which hydrates the skin and protects it from UVA and UVB rays of the sun is a must. Apply the cream forty-five minutes before you leave, or use it as a makeup base too. A deep cleanser for your skin is needed, because during summers the air is light which means dust, grime, dirt and pollution move around freely. What you need is a deep cleanser that penetrates into the dermal layer with one swipe and removes everything from the clogged pores. 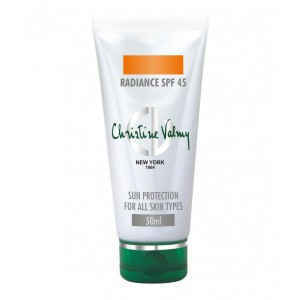 Cleansing for normal to dry skin should be done twice a day, for oily to combination skin, it should be done once a day. Depending on your skin type, you need to have an astringent or a toner which doubles up as an antiseptic lotion. This helps shrink the pores so that no foreign elements set shop on the skin. Use the toner on a cotton pad and dab the face and the neck with it. Do this before you apply moisturizer and you are set for the day. 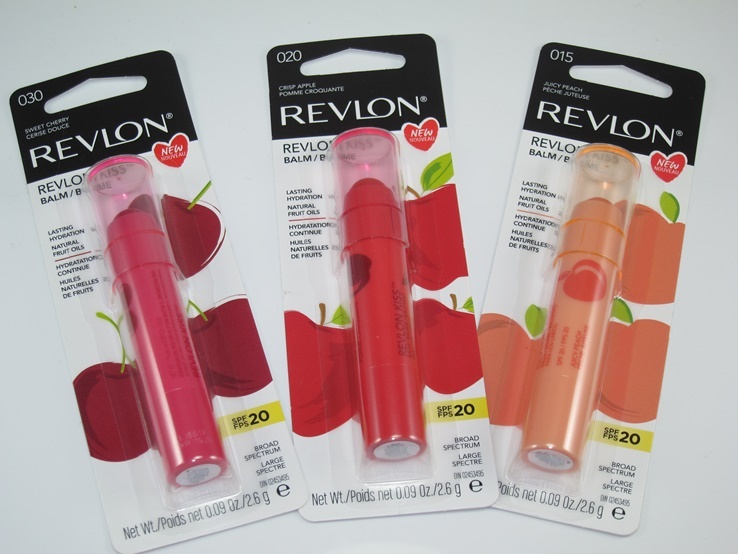 For summers too we need to carry a lip balm, because if the lip is exposed to too much heat, it would dry and shrivel. You don’t want that happening to you, this is why we want you to carry a lip balm in your purse always. Once a week or twice a week, a body scrub should be used. 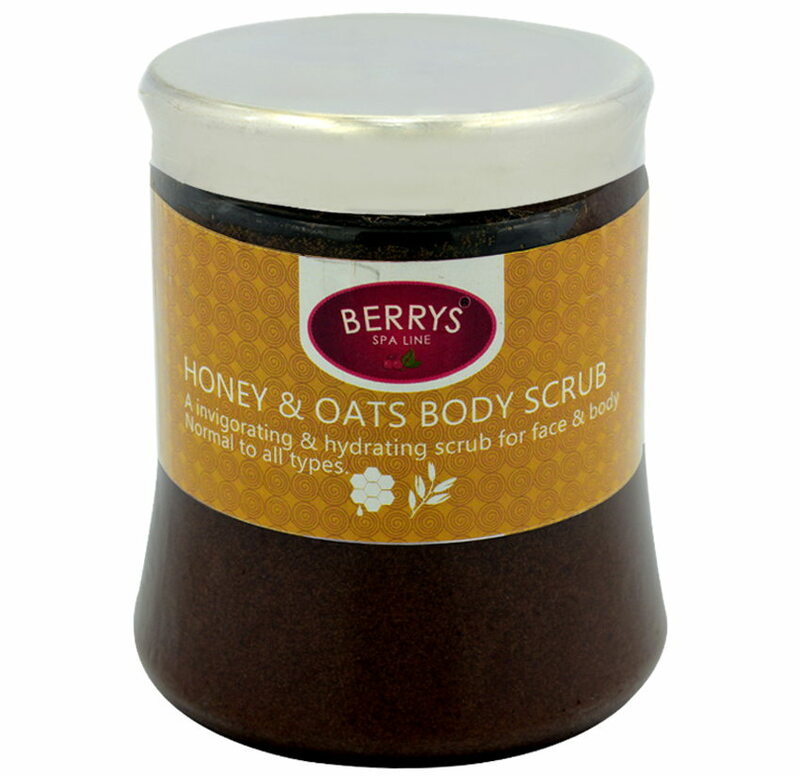 This helps exfoliate the dead skin cells and also helps cleanse the pores of the skin too. What you could do is to conjure a DIY body scrub at home with sugar and honey, or pick one from a reputed brand online or at a beauty store. But do use a body scrub. The skin of the eyelids take a lot during the hot summer months, and we tend not to pay attention there. 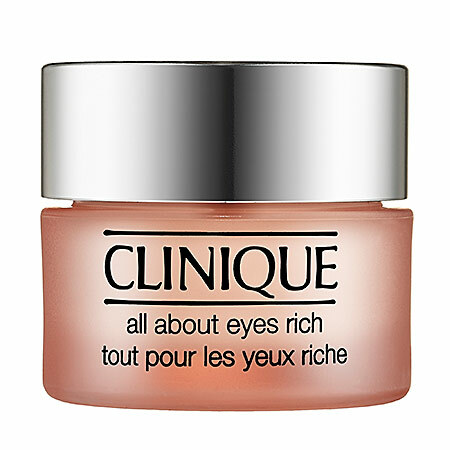 When it is dry and dehydrated or over oily, our eye makeup wouldn’t sit through it well, which is why investing in a reputed eye serum that is applied once a day can help. From nourishing your hair to your cuticles and the body massages so needed, olive oil can help keep your body in the prime while the harsh summers are on. You may use it as a deep conditioning hair mask before bath, or rub your nails with it to feed the cuticles, or even massage the body with it. Primers are important to use so that the makeup doesn’t peel off, especially if you have mature and aging skin. 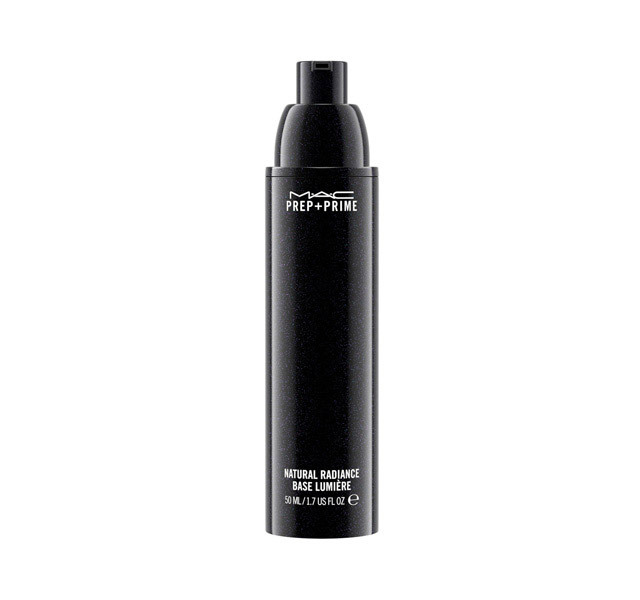 Invest in a primer from a reputed brand, to make sure that the makeup stays put for long. Summer months can be harsh, and you would be sweaty at some point; smudging is so not done! Enjoy your summers, but don’t forget to stash up with these eight body products!